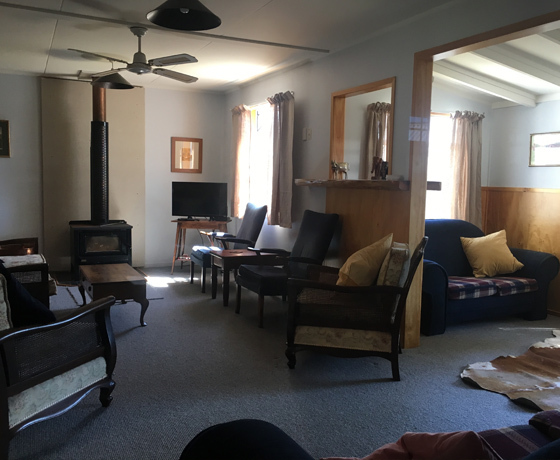 Home Away from Home was one of the original Ministry of Works houses from Twizel’s hydro-electricity construction days. 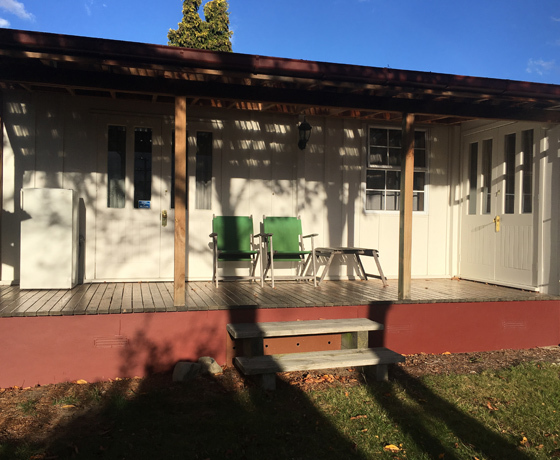 It has been extensively renovated and is fully wheelchair accessible. 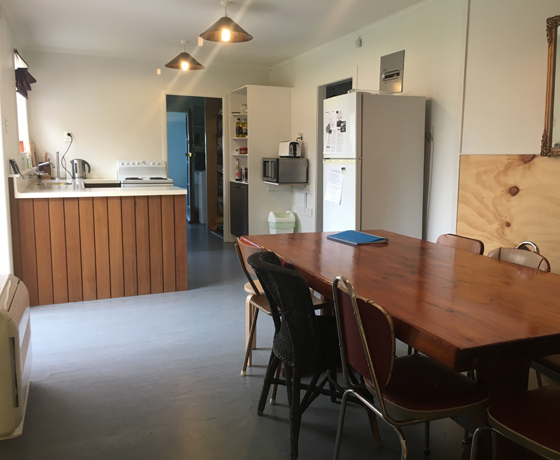 There are two bathrooms and is spacious warm and sunny, with two large heat pumps and a log burner to keep you cool in summer and warm in winter. The house is centrally located and close to reserves, playing fields and walkways, with shops and restaurants just minutes away. 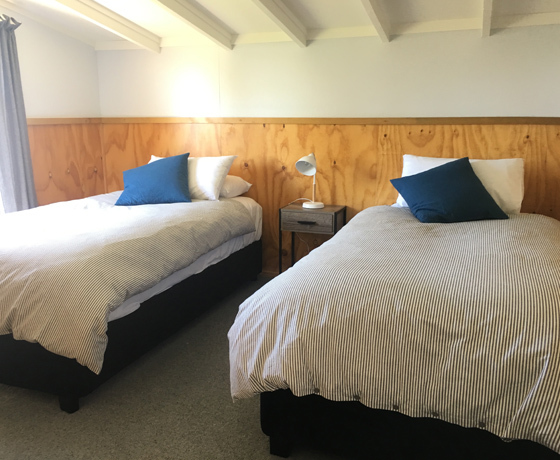 The house can be booked through Book Twizel – it is house number 22 on their web site. How to find Home Away From Home? Turn off State Highway 8 onto Twizel’s main entrance, Ruataniwha Road. At the T-intersection take a right on Mackenzie Drive.